Where the best conversations happen on the side! Stemming from the LIVEwoke family, Rio aka @Kardiac911 brings you weekly conversations from all walks of life that don’t normally happen upfront. Each week is a new journey and we hope you walk with us! Check it out! 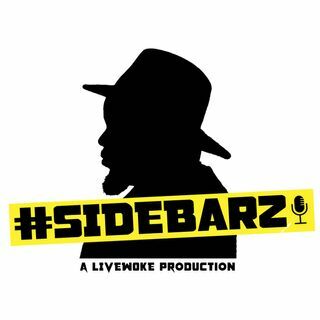 Explicit #Sidebarz: Episode 65- "The 5th times a charm"
Explicit #Sidebarz: Episode 63- Three Sided Stories!